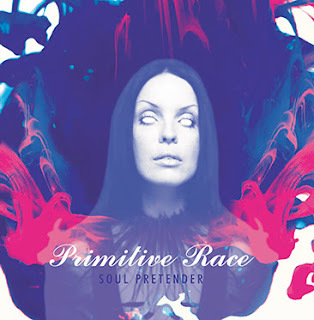 Home News News: PRIMITIVE RACE Announce Limited Edition 'Soul Pretender' Vinyl Release! 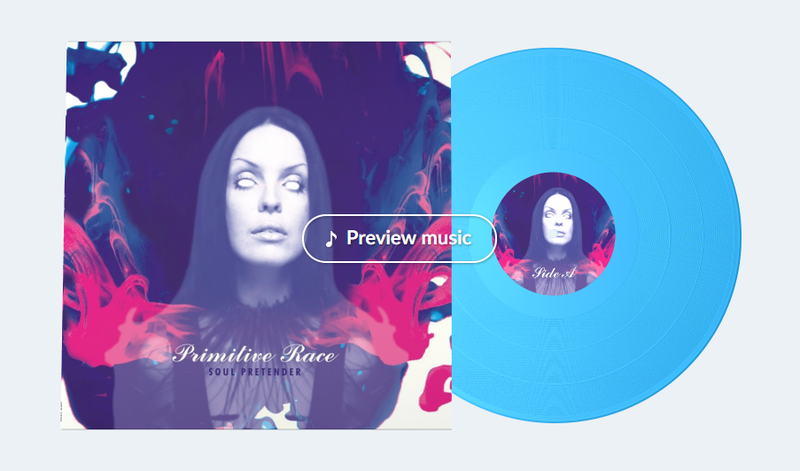 News: PRIMITIVE RACE Announce Limited Edition 'Soul Pretender' Vinyl Release! Primitive Race has announced the vinyl pre-order of a limited edition of Soul Pretender in dedication to the band's late front-man, Chuck Mosley, who tragically died less than a week after the album's November 3, 2017 release. Fans will receive the super limited edition of Soul Pretender in blue vinyl 12" Inner sleeve containing lyrics from Chuck Mosley, as well as digital download of album with shipping worldwide direct from Qrateswhen funded and pressed!